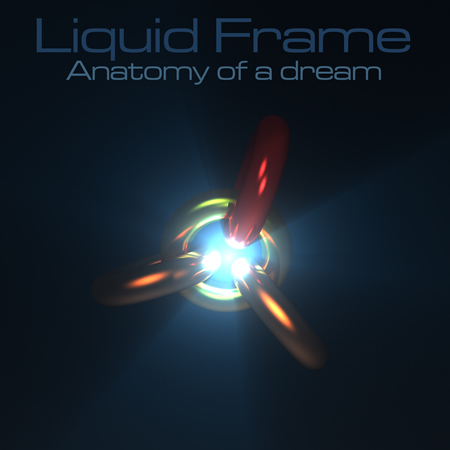 This album, in keeping with Liquid Frame’s tradition. tries to be a key to open those doors, exploring different situations and moods: love and tenderness, but also human cruelty, war and death. 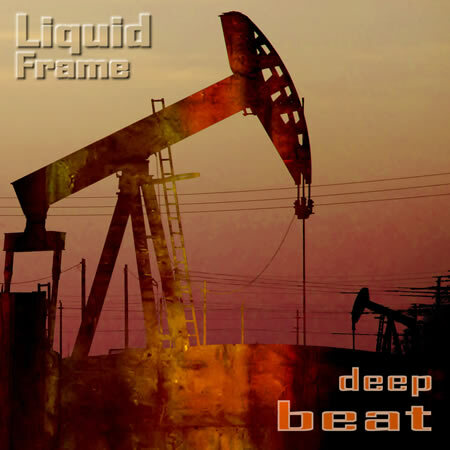 Deep Beat… oil pumps & petrol wars. 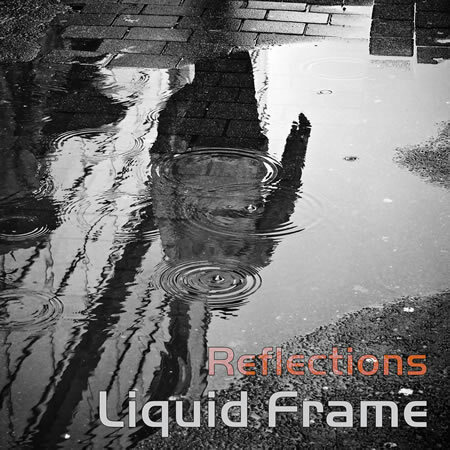 All the themes that have characterized so many years of music come back. Deep Beat is a deaf pulsation that marks the rhythm of the dissolution of consciences, but is also the stubbornness of a life that fights for continuing, and, above all, the taste of an affection, the only thing without end indeed. 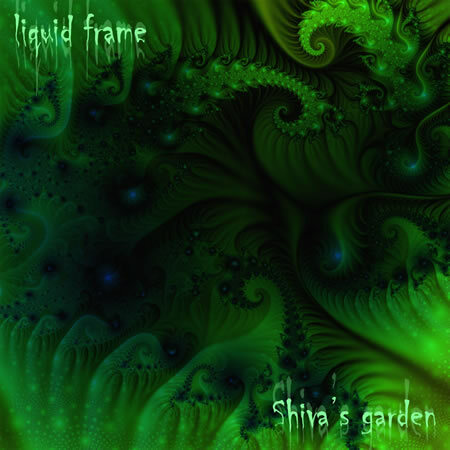 Liquid Frame is back again with a new EP: Shiva's garden, 4 new tracks written during the last year. 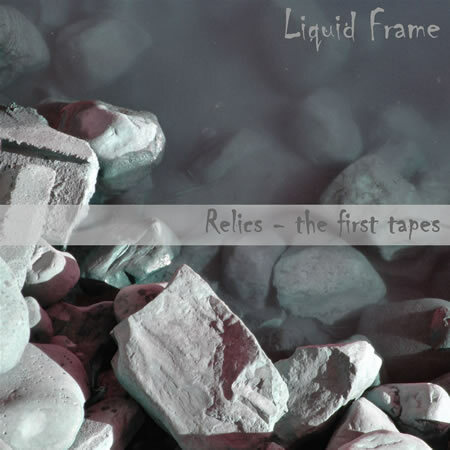 More than an album, "relics-the first tapes" is an anthology of pieces dating back more or less a dozen years ago. 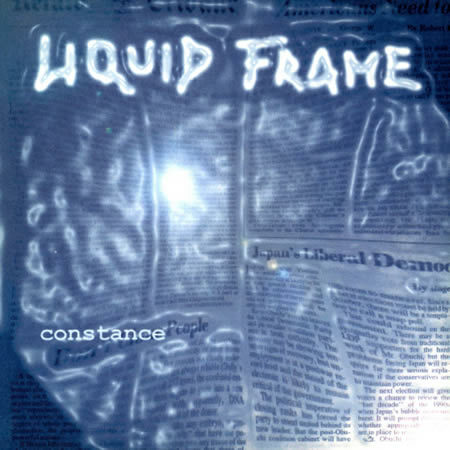 This is songs that have represented the beginning of the project Liquid Frame, and that without the implementation of this anthology would have fallen in oblivion. 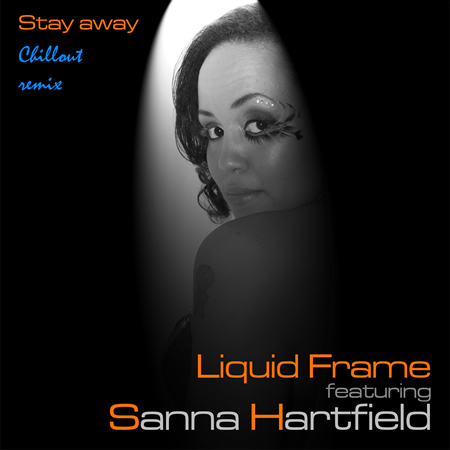 The dark sound of trip hop mixes with acid jazz and the sweetest vocal melodies. 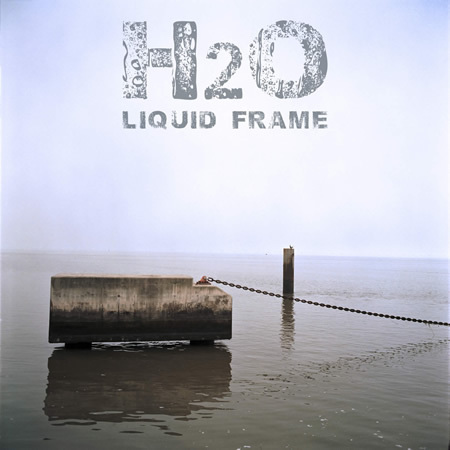 If you like Massive Attack, Portishead, Morcheeba, Sade, Tricky and Depeche Mode. (8 tracks). 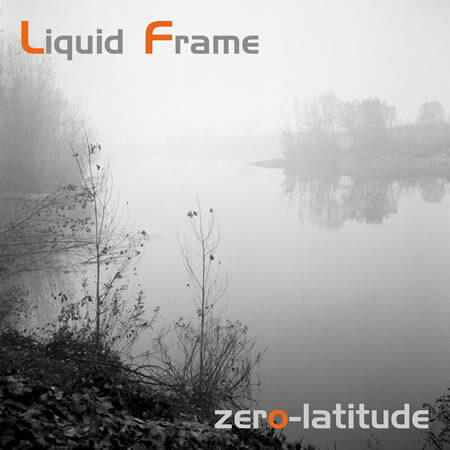 A long period passed since Liquid Frame's previous album, noise gate, was published on Jamendo. 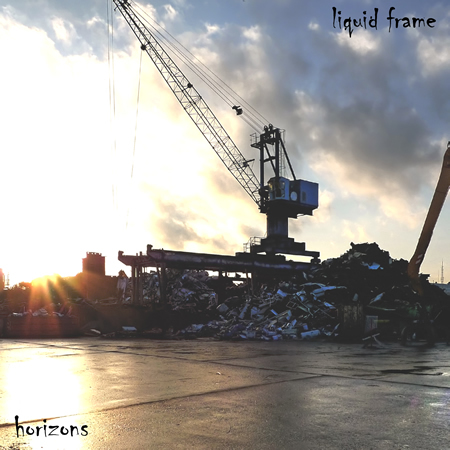 This new work consists of four new songs (previously unreleased) and seven old pieces, remastered and, in many cases, completely re-edited. Enjoy it!